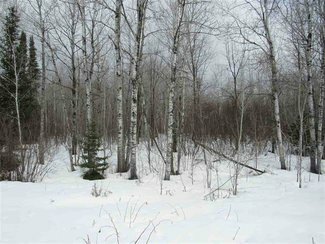 on the northwest by Lake Superior, by Gogebic County to the west and south, and by Houghton and Iron Counties to the east. 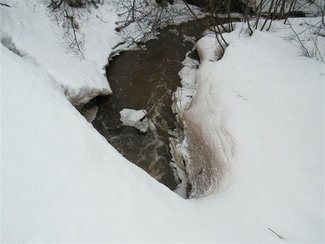 in the area. 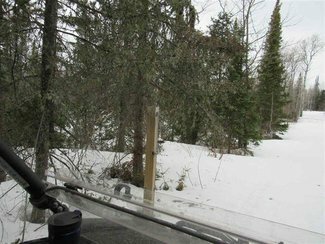 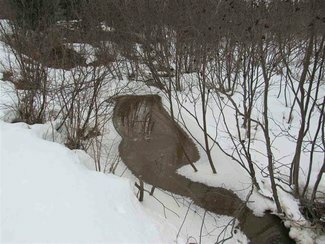 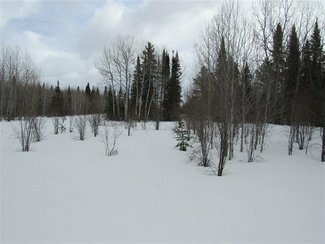 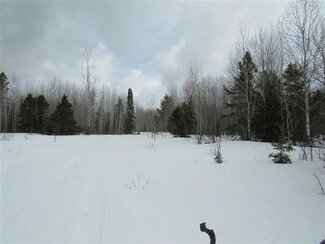 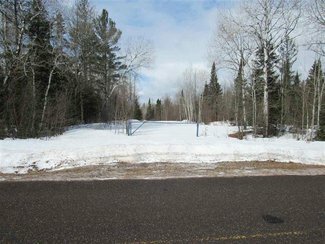 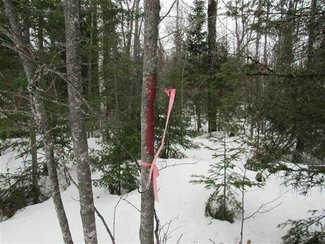 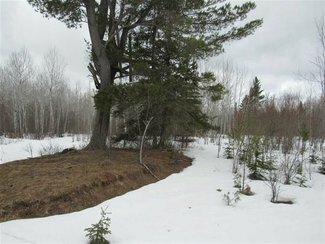 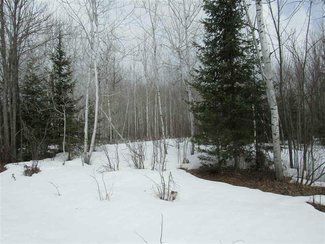 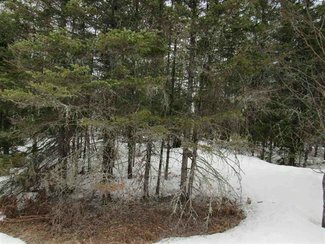 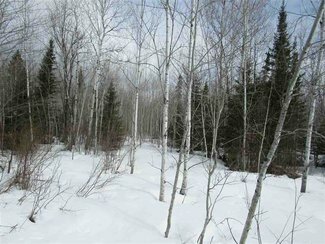 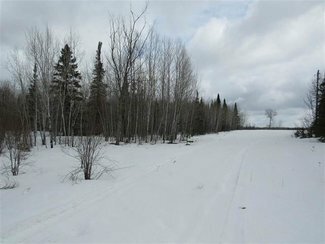 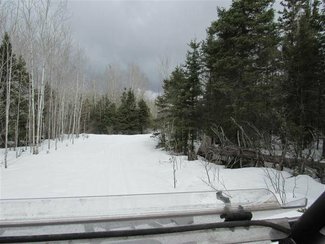 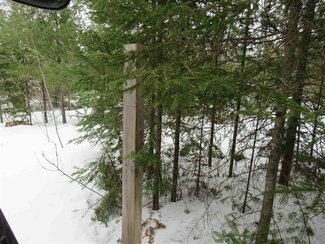 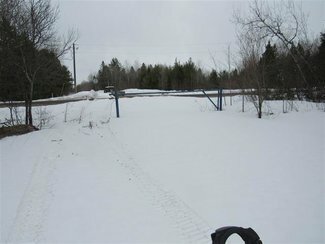 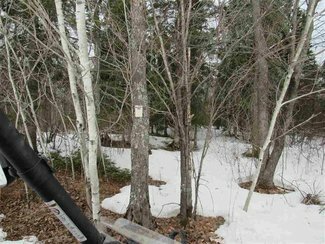 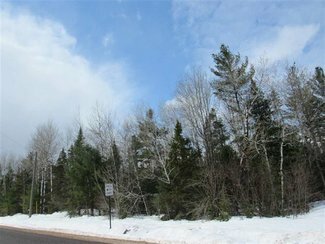 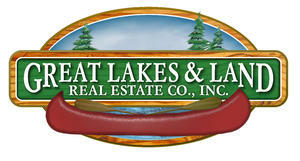 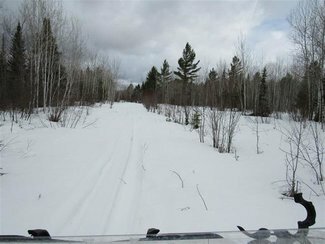 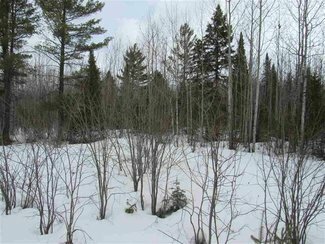 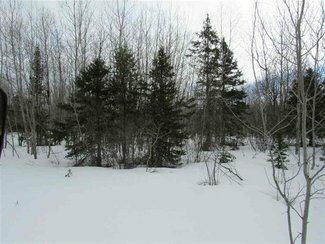 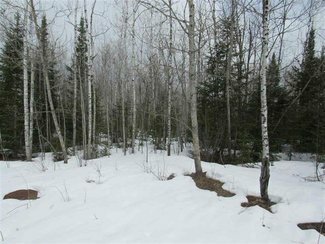 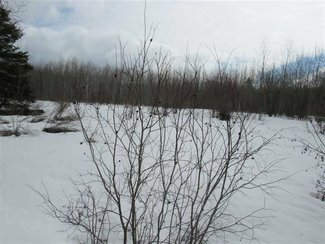 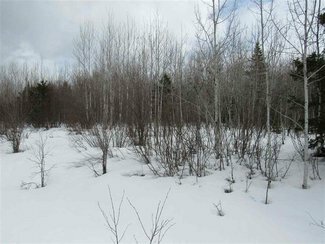 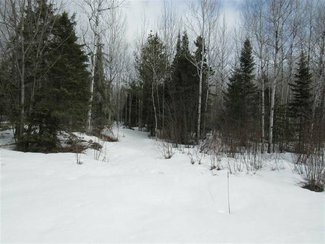 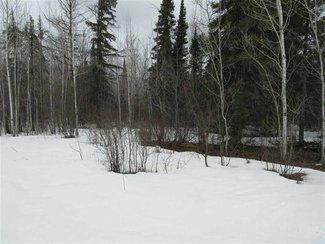 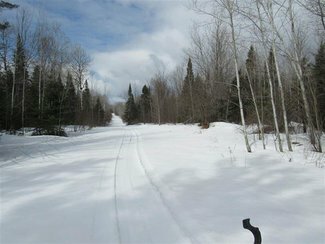 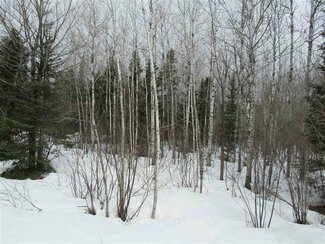 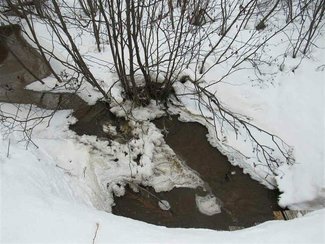 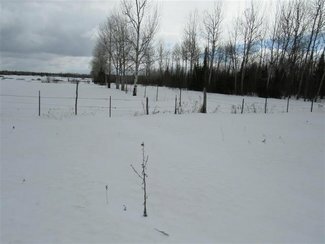 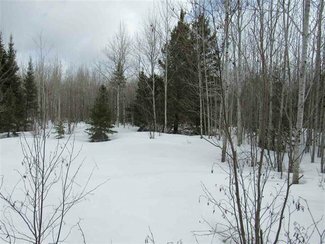 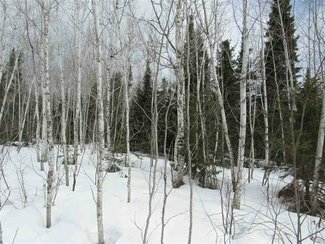 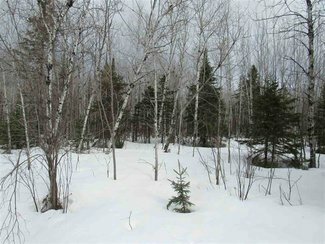 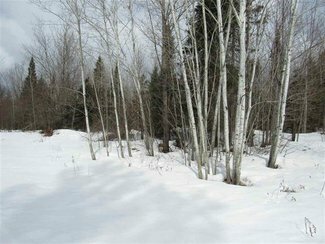 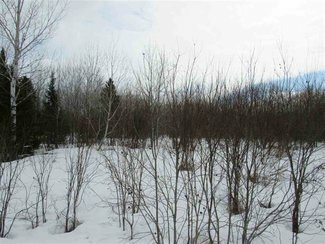 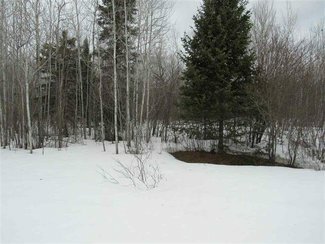 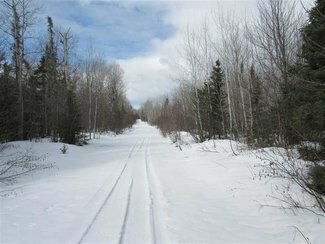 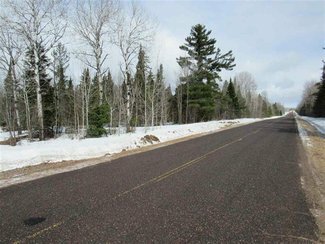 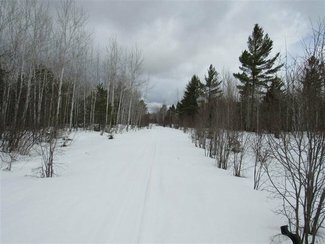 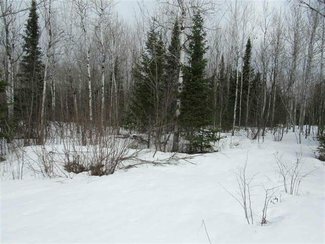 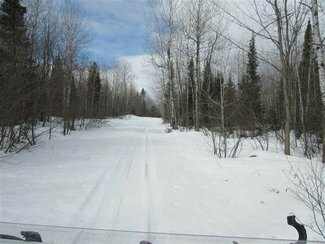 If you are seeking a larger wooded tract of land for your Playground in the great recreational area of the U.P. 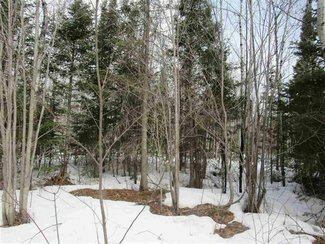 - Check this one out!